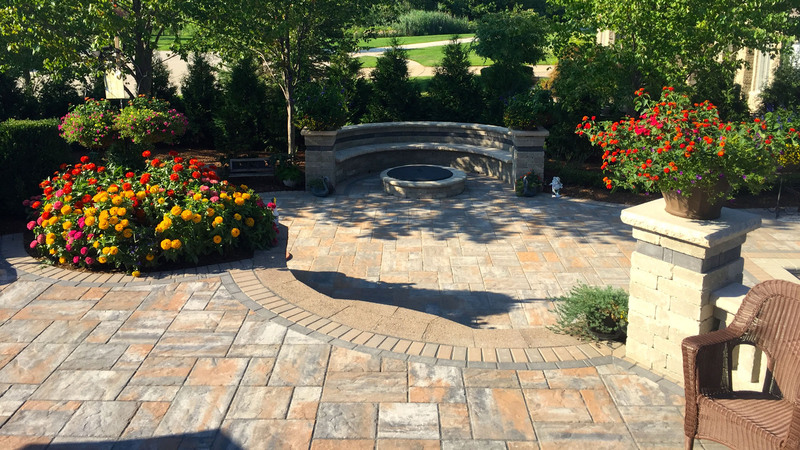 Great Escape Landscaping has been providing full service landscape solutions for over 27 years. 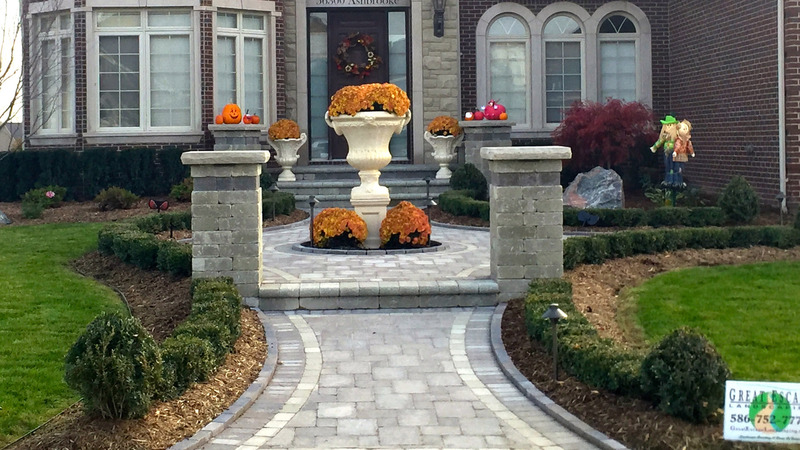 Whether it be a new construction, or want to update an existing landscape with a new design, we have a professional, knowledgeable and experienced staff to assist. 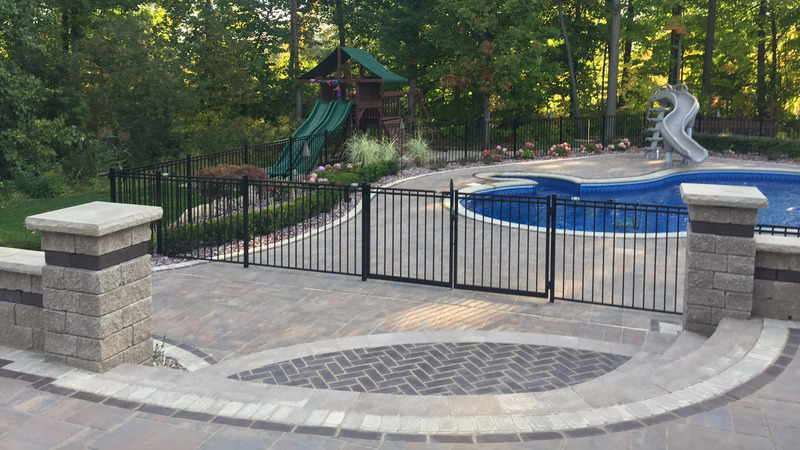 We can provide plants, pavers, ponds, sprinklers, sod, lighting and more, all rolled into one complete project at a competitive price. We are a family owned business that values customer satisfaction. You will see an owner on site during the project from beginning to end. We pride ourselves on the personal attention paid to each and every customer. 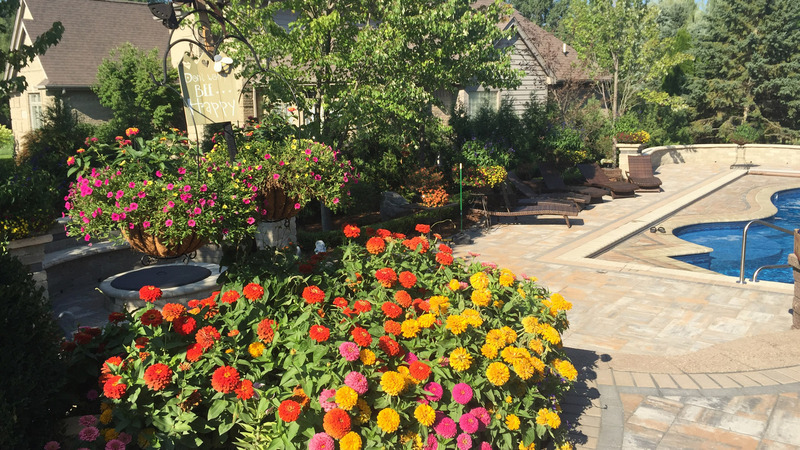 Great Escape Landscaping combines creativity with practicality to produce distinctive, picturesque landscape designs for homeowners to enjoy with their family and friends. Great Escape Landscaping strongly believes in meeting your requirements by exceeding your expectations. It begins with the owner, who is dedicated in hiring and training quality, experienced foremen to assist the owner in the coordination and installation of each project. The owner selects superior quality materials from the finest suppliers in our area for each individual project. Through integral efforts the craftsmanship, creative license, and hard work of each individual are successful. Great Escape Landscaping pledge’s to see your vision become a reality. Did a great job. 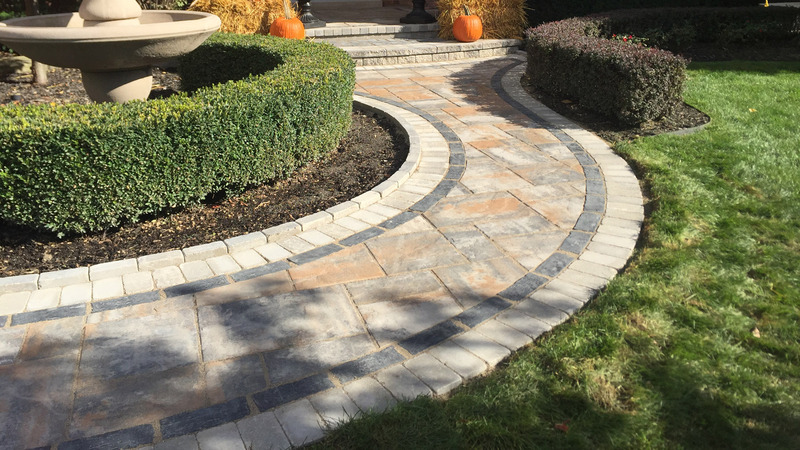 You and your guys made this brick paving beautiful. Happy I found your company. Thank you for taking care of the tree problem. The new Japanese Maple looks great. We get a lot of compliments on our landscaping. Thanks again! Thank you for a job well done - our yard looks great... the bottle of wine was very thoughtful. Looking forward to finishing in the spring. Great job! Your crew is competent and efficient. The job from start to cleanup went flawlessly. Thank you very much to Mic and his crew from Great Escape Landscaping! They made all of our dreams for a patio come true! From the beautiful design to the fast and efficient work, they were true professionals! We would highly recommend them for any landscaping job! Have a project in mind? Let us come out and take a look. See how we stand behind our work. © 2019 Great Escape Landscaping.